Health Insurance for Individuals, Businesses, Medicare Supplement Plans, Medicare Prescription Drug Plans, Dental Plans, Vision Plans. 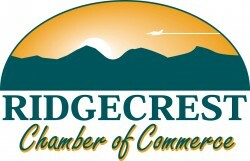 Ridgecrest Area Assc. of Realtors, Inc. Village Retreat, a new way to live.